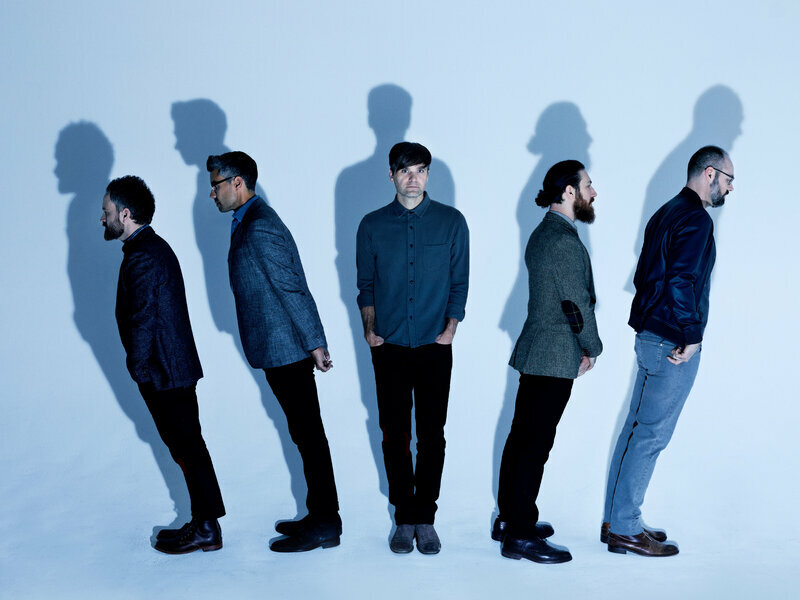 Death Cab for Cutie is about to make its long-awaited return. The band just announced that their first album in three years, called Thank You for Today, will be released on August 17, and the first single, “Gold Rush,” is out now. Frontman Ben Gibbard spoke with NPR Music’s Bob Boilen on a special episode of All Songs Considered to talk about the nostalgic new song. “Gold Rush” is inspired by Gibbard’s observations of how the world around him has changed over the last few decades; he says it’s “about coming to terms with the passage of time and losing the people and the moments in my life all over again as I walk down a street that is now so unfamiliar.” That sentiment and the repeated lyric “It didn’t used to be this way” are mirrored in the video, which shows Gibbard walking down a street, alone in a crowd, as time passes around him. Listen to the full conversation here and watch the video for “Gold Rush” below. Death Cab will play their first Philly show since 2015 at the Tower Theater on October 9. Tickets are still available; find more information on the XPN Concert Calendar.